Going back to the topic of SEO, we’ve learned that there are a variety of things that search engines like Google look for in order to rank pages. In fact, there are over 200 factors that are affecting your position on the search engine results page (SERP). 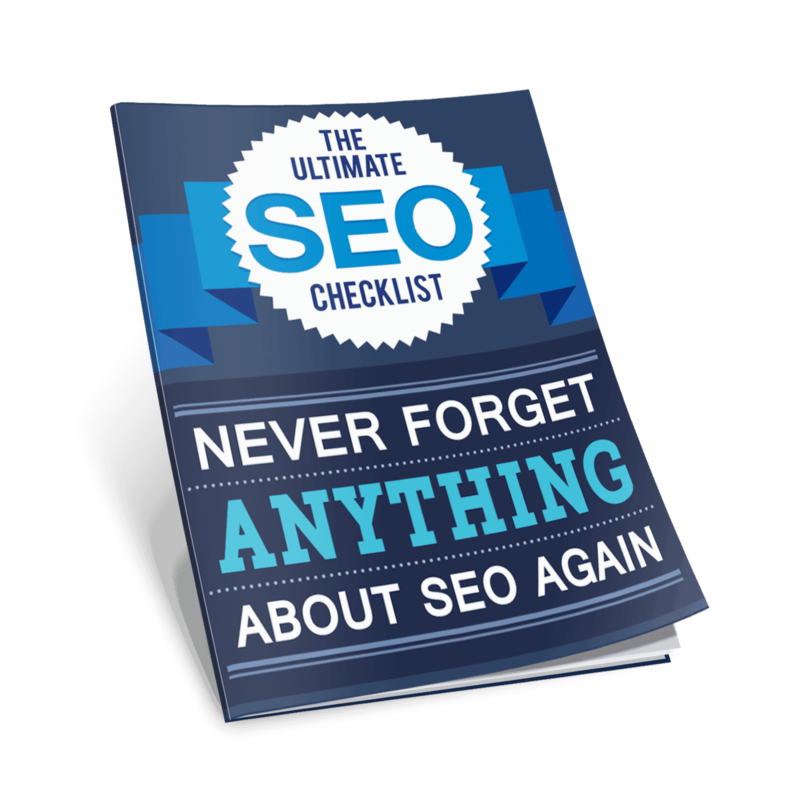 SEO is about satisfying these requirements to increase your visibility online. We’ve learned that SEO is made up of a lot of techniques and subcategories as well. Black, white, grey… they’re all part of the family. Heck, there’s even negative SEO. 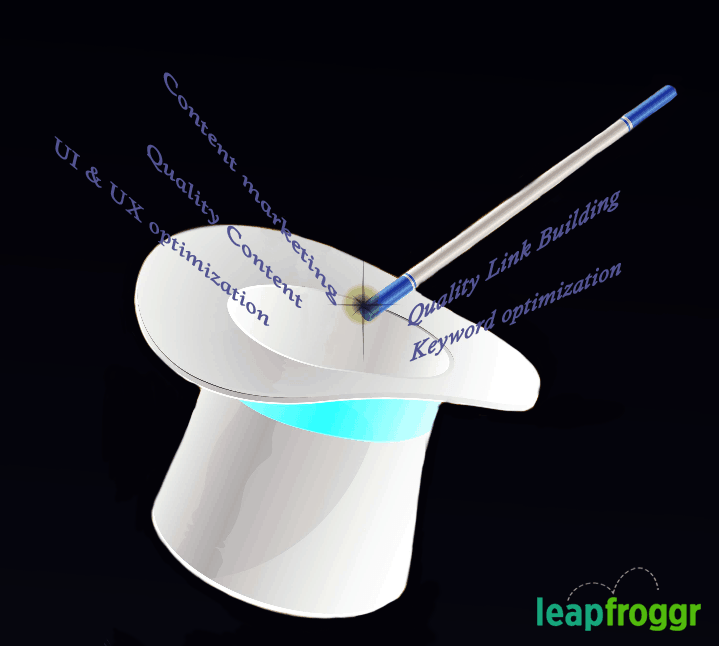 Black Hat and White Hat are just 2 of the types of SEO. 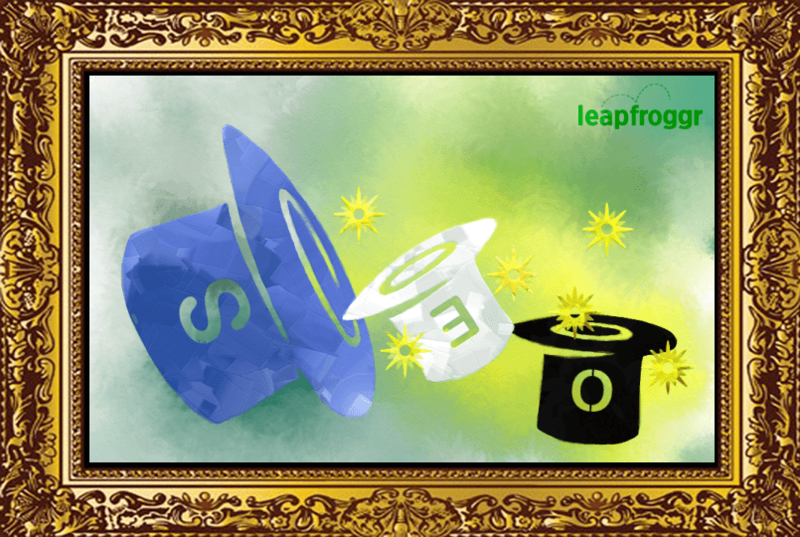 Now we’ve also said enough in previous posts about the different types of SEO to let you know that you should go with the white hat variety. White hat SEO keeps your record clean and generally gives you more sustainable successes in your efforts to make it to the top of the SERPs. You don’t want crap like this associated with your brand right? These are just a few of the tricks up white hat experts’ sleeves. And that’s just the tip of the iceberg. There are a lot more SEO techniques that you need to familiarize yourself with in order to gain a coveted position at the top of the SERPs. Because there are a lot of strategies out there, you might find it difficult at first to study and apply them all—but that’s OK.
Why? Because you don’t actually need to study and apply them all, especially if you’re only starting out. You can take it one step at a time or plan the process in stages. The idea is to increase your online presence slowly but surely. Doing your market research and analysis is a given, naturally. But aside from these, it’s also often recommended that you immediately concentrate on content marketing, and practice it on all of your pages, from your store’s official website, down to your blogs and social media pages. Let’s begin by getting to know what content marketing is all about. Basically, content marketing is the process of marketing your content. That’s a simple enough definition. But remember that this isn’t just about being able to come up with an excellent, knowledge-based and grammatically correct article—though it’s certainly a must if you’re taking this seriously. Content marketing is also about optimizing your content in such a way that your content advertises your brand for you. This is a form of non-interruptive form of marketing wherein you provide people with high-quality and relevant resources useful to their queries. Your goal in content marketing is to get traffic to your site or landing page, encourage your page visitors to stay and eventually, convert. Remember that the definition of conversion differs from one businessperson to another, though. Conversion might mean just a higher profit for you because of sold goods and services, while conversion to another company owner could mean popularity, having more followers and page visitors and more shared content. To some, it may be email sign ups. With that said, you can clearly see that content marketing is here to stay. What Kinds of Content Do You Need to Create? For starters, let’s define what content is. Content is anything and everything that you put on your page, whether a research article or a picture. 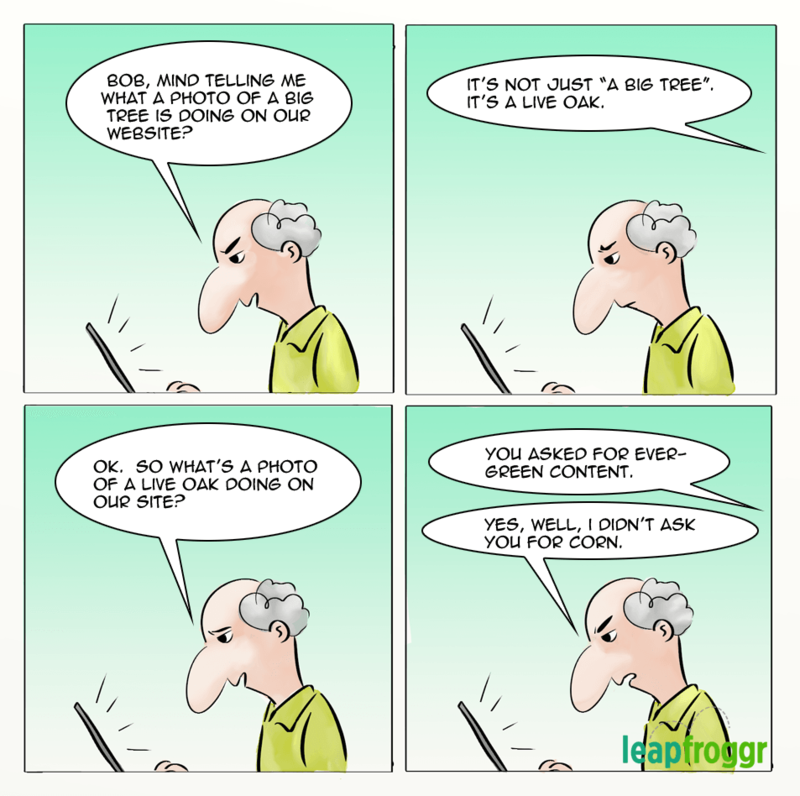 What you put on your page for your visitors to see is your content. Since you want to practice inbound marketing in order to reach more potential customers in the least interruptive fashion, you have to take care to only have the types of content that are relevant to the wants and needs of your visitors. When it comes to the content that you can create or share, the sky is the limit. You’re not limited to only sharing pictures, videos, blog posts, or case studies. In fact, if you really want to be creative with your content, you can post things that many people aren’t used to seeing, such as PowerPoint presentations, infographics (here’s a GREAT example), podcasts, catalogs, games, and whitepapers, to name a few. You want content that grabs attention, interests people, engages audiences, stimulates questions, and promotes discourse. You want content that’s exciting, in other words. It might excite interest, it might excite curiosity, it might excite feeling… Whatever the case, it has to be capable of eliciting a better response than a yawn or a blink. But Why Focus on Content Marketing? Some of you may be thinking that content marketing is hard work, and frankly, it is. You might argue that content marketing isn’t the kind of SEO technique you would want to get into if you want your company’s online presence to grow quickly. You could even say that link building and keyword optimization are enough to get you the visibility you like in shorter time. However, there are certain benefits that only content marketing can offer, such as gaining trust without heavy reliance on advertising and establishing yourself as a thought leader. Plus, there are SEO strategies that more or less require an effective content marketing campaign. For example, if you want to focus your efforts on link building, you need to convince your target website that your business is legit and relevant to that website’s content. Because the quality of links will affect the ranking of a website on the SERPs, of course, the website owner won’t allow just anyone to be linked to his site, and he won’t link to other sites that will negatively affect his ranking. Good content marketing is always done in the overlap with these 2 other techniques. Nowadays, your word won’t be enough for another website owner. It’s up to your content to prove you and your business to be trustworthy and beneficial to the site you’re linking to. 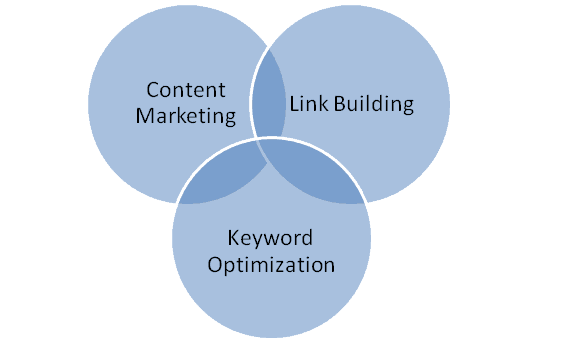 Now, link building and content marketing are equally important SEO techniques. One isn’t necessarily better than the other; rather, one complements the other. In this case, content marketing will make it easier and quicker for you to build links. The same is true for keyword optimization. Those highly optimized keywords would be useless if there were no content for them. And your content won’t be searchable and visible without being anchored to these keywords and phrases. So as you can see, everything is connected when it comes to SEO. Yes, the first tip is a question: What’s your content marketing budget? How much money and time are you willing to pay for your campaign? You need to figure this out early on because it can affect your strategy’s efficacy, especially in the long run. For now, money may not be that much of a problem because you could start creating your content on your own. However, as time goes by, you will realize that you need to regularly post new content while still managing the old ones, and there will come a time when you’ll need to hire an extra pair of hands because you just won’t have the time to write long posts and juggle everything else! You will then need a budget plan in order to hire employees, materials, and other facilities that will help you manage your content marketing campaign. In terms of time, it’s also important that you know how much time per day you’re willing to devote to content marketing. Remember that as a businessperson, aside from writing great pieces of content, you have other duties to maintain your company, so balancing your time to fit all your responsibilities is crucial. The next tip is all about having an organized plan in place. Goal-setting is critical if you want to really get things done.It’s also better if you make short-term and achievable goals on your timeline to see the progress of your campaign as you go on. Your goals could be heavier traffic to your page, or an increase in your conversion rate, or an increase in sales. Once you have clear goals, it will become easier for you to come up with techniques that will help accomplish these goals. 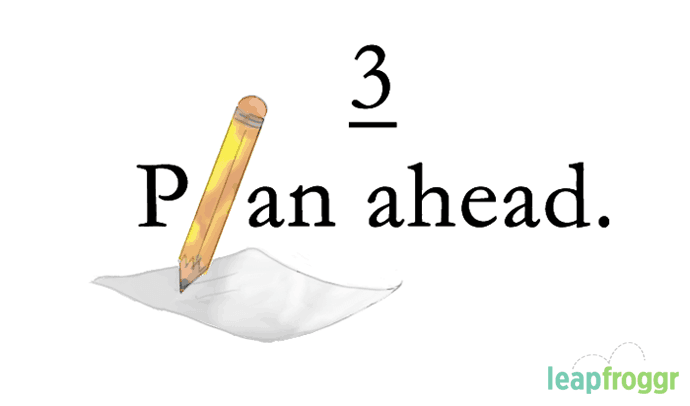 This is related to the preceding tip: you need to plan how you hope to achieve your goals. What kinds of content would you like to make first? What will be the context of the content? What platform will you use to market your content? All of these things need to be planned so that you won’t waste time and effort. Here’s an extra bit of advice on this front: platform-wise, a good starting idea is to put your content on your official website or blog, and then use your social media accounts to promote your content. Who is it exactly that you’re writing for? What are their likes and dislikes? Basically, your content should be centered on the topics that your target audience will find useful and would want to learn more about. By getting the attention of these people and giving them what they want and need, there will be a higher chance that they’ll become leads and convert. They could also share your content with others, further extending your presence online. In fact, you may want to start with this step before anything else. If you want to sell your content, you have to sell it in such a way as to appeal to your target demographic. If you have an idea of whom you’re targeting, it will be much easier for you to decide on a marketing approach. For example, if your products and services are geared towards young people, your content should be written in a personal and friendly way, sometimes even making use of popular lingos. Anything that’s written too seriously or has a business-like tone could turn them off. Be mindful of the topics that are suitable for their age, as well. Knowing your audience will also help you decide on what platform to use for content marketing. Check out which social media sites get used the most by your demographic and use them most heavily. Obviously, content marketing shouldn’t be a dry and dull process. Creativity counts for a lot, as does genuine enjoyment and enthusiasm on the part of the person creating the content. Don’t be afraid to experiment with your content every now and then, since you just might hit upon something brilliant in the process. This also means that you shouldn’t get stuck in the mindset that content is just text/word articles. Engage your readers in other ways too, from supplying them with images to offering them interactive applications like mini-games. Instead of just talking about what your business can offer, you should keep up with what gets your target audience’s attention. It will help you to create and market content that they will find useful and interesting. Then, you can subtly relate this post to your business. 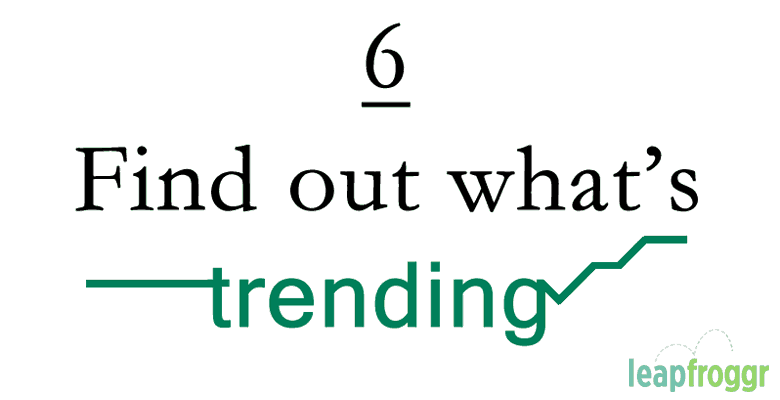 Crowdsourcing is a very effective technique that will help you find out what topics people want to read about. This is what forums and social networking sites are for. Use them to get to know your market, engage them in conversation, find out what they want, and then give them what they want. Keep in mind that you should also have content that’s evergreen: always relevant, in other words. The beauty of this type of content is that you typically don’t need to do much maintenance on it, since most of the information in it stays more or less constant and relevant throughout the years. Like SEO, content marketing is also an investment that you need to consider making to help increase your visibility online, as well as increase your credibility as a business and as an expert on your niche. Be advised, though: while it may not require as much money as some techniques, handling a content marketing campaign demands a lot of time and energy on your part… and both of those things are worth money. That said, good content marketing leads to some fantastic rewards, the most important of which might be the trust and attention of your target audience. And good content is the key to starting strong ties with other websites and businesspeople that will help you move further up the industry. Good content creates connections between you and your audience, and these connections may be ones you can leverage later on to your benefit. I was intrigued by the title and had to check out your article. For me, the first thing is understanding my target clients and exactly what they are struggling with. 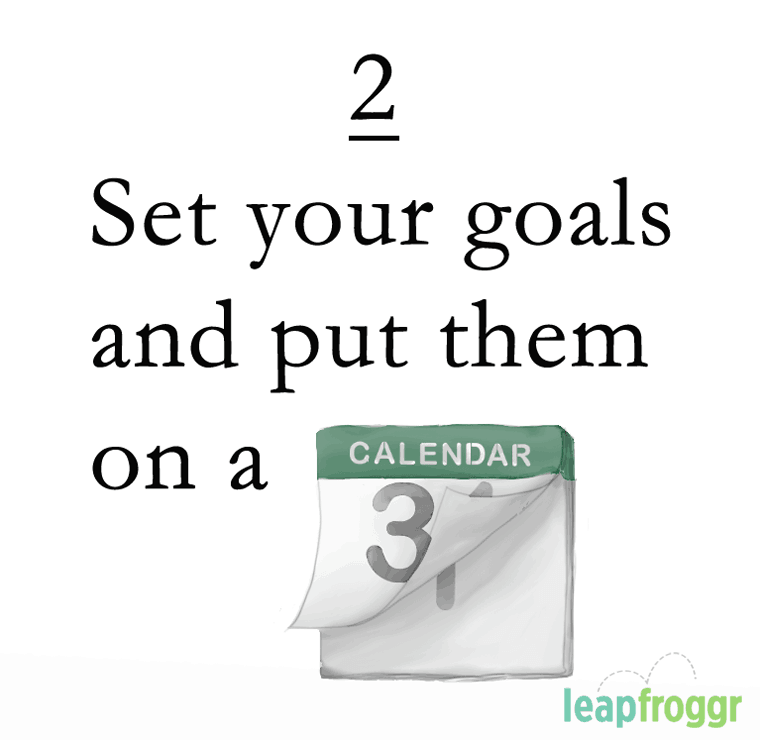 I agree with you wholeheartedly that goal setting is critical if you want to get things done. Yes, good content marketing definitely does lead to rewards. 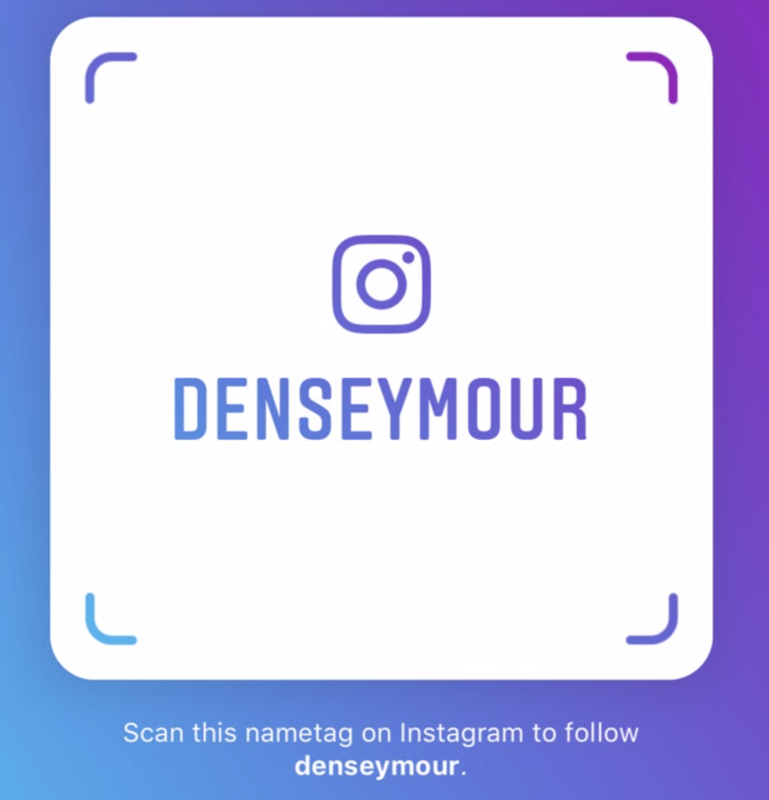 From day one I started developing relationships with my readers because I’m authentic, Sincere and do my best provide value on a consistent basis. I enjoyed your thought-provoking article and will definitely be sharing it with my friends. Unlike you, I didn’t plan that out back then. I learned it the hard way over the years. I always relied on SEO and link building when I started out. As time passed, I grew and learned from my own mistakes. So now, I still need to learn more from people like you that have relationship building down to a tee. Great tips here Dennis, I especially like #2 and #3. I am a huge believer in setting your goals. If you don’t know what it is that you want to achieve then how can you expect to actually reach them? People wonder why they arn’t successful in their endeavors, but they have actually forgotten to be clear about what they wanted to achieve in the first place! Having a plan of action naturally helps those goals come to fruition. I love plans….I am a planned kind of girl. Take my plan away and I fall to pieces….lol. I’d like to see how you plan your schedule then! Must be really tough balancing your new venture + family + blogging! You are right if you don’t have time to write long posts then you will need to do content marketing for your blog which can be done by hiring someone to spread the content of your blog. For bloggers having quality content at their blog is the only solution to get more traffic. People like to read articles which can provide them relevant information. There are millions of blog but many of them don’t have that much quality in their quality and they are surviving just because of perfect content marketing. That’s a great point. Those with low quality but surviving using content marketing have improved over time so their quality and knowledge has gotten better. Those that start out today will have a harder time without the proper knowledge. Thanks for leaving a comment! Appreciate it! Indeed businesses need content marketing to survive. Understanding the best strategies to be employed in a particular plan will go a long way to increase traction for the business! The 6 Tips for an Effective Content Marketing Campaign shared here are well explained. Many salient points have been shared and its important for small business to approach content marketing with proper research, goal and implementation to achieve the desired success. I left this comment in kingged.com where this piece on content marketing was shared also. Intriguing read! So essentially, the heart of content marketing is the nature of you’re marketing. In any case, to get to its objective body parts, it needs to pick the right veins i.e. online networking channels.